Four years ago I decided to write a blog about one of my favorite things, Vera Bradley. 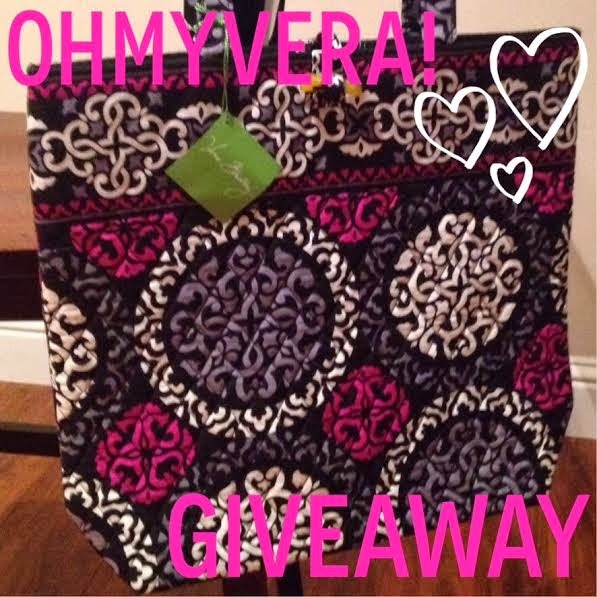 Today I decided to celebrate by giving away one of my favorite things, a Vera Bradley Canterberry Magenta Tote! I love that I have been able to blog about something I love for this long. I have really enjoyed the people who I have met through the blog that share a fondness of Vera Bradley! One of my favorites is an old one --Gingham in Blue--it was retired in late 1998 or 1999. I have a tote from that time. Love love it still. Sitting In A Tree is my all-time favorite!! By far, my favorite is the pattern that started my VB obsession - Baroque! It's hard to pick just one favorite! But I'll say Piccadilly Plum. My all time favorite pattern is still Ming. It's been retired quite a while, though!! Has to be Symphony in Hue! My all time favorite would have to be Boysenberry! Love canterberry magenta! Would love to win this tote too! Happy Anniversary OhMyVera! Love your site! You are my one and only blog/site that I use for all my important Vera Bradley information! Also - love that you took time out of your own time to reply to a personal email regarding which Vera Bag I should purchase for my Disney trip I just took this past December. That was awesome and so appreciated, as well as super helpful! I love Canterberry Magenta and can always use another Vera Tote!!! Congrats on 4 years - you are awesome! Happy Anniversary! My favorite Vera is pink elephants! my favorite is Canterberry Magenta!! love this pattern!! No way I could pick one favorite. Thanks for the hard work and congrats. OMG, congrats... I remember the "name the blog" poll that preceeded OhMyVera's inception... <3 Super exciting. Funny you should ask the favorite today, and are giving away the canterberry magenta... I looked around at canterberry magenta scarf, Vera, and makeup bag, while holding my pink elephants lunch bag this morning and thought to myself... how do I choose between these two beauties? I think Pink Elephants is my ultimate fave, but canterberry magenta is definitely sneaking up on me! Congrats to you!!! My all time fave was Day and Night but Canterberry Magenta is a close second. Thanks for the chance! Wishing you many more blogging years...for now Happy 4! Congrats!! My favorite for awhile was Mediterranean Blue, but last Spring brought a new favorite for me - Plum Crazy! Wow! I can't believe that you've been posting for four years! I absolutely love Canterberry Magenta. I love the dark and the bright together! So nice of you to give this away! I LOVE Canterberry Magenta but don't have anything with this print... yet. My favorite changes constantly. I just got the Edie Satchel from Rue La La in Lilli Bell and am loving it! The print is so springy...which almost makes it easier to deal with the Cleveland winter and the upcoming massive snowstorm! 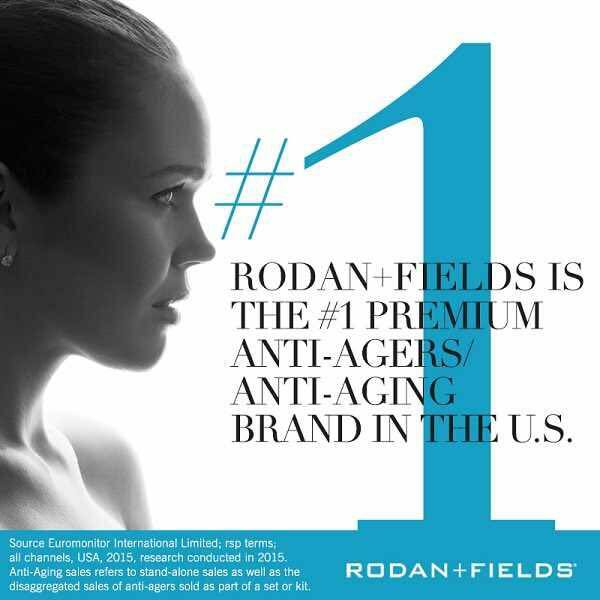 Love that you have this blog and keep us in the "know"! My favorite is Purple Punch. Love my purples, pinks,teals! That is so generous of you to give away a tote! Thanks for keeping us informed on the blog! My all time favorite would be baroque! One of my faves is midnight blues, but I like too many to commit. My all time fave Vera color is Mod Floral Pink. Love the blog, can't believe it's been 4 years. Thanks for the chance to win your terrific giveaway!!! My favorite even though its new is Heather. I love Mod Floral Pink.... and Suzani. I can't pick just one! This is a tough question. I love Caffe Latte and Blue Lagoon. I just started collecting Canterberry Magenta and Canterberry Cobalt. I am in love with the black/gray/white with the touch of pink or blue. I feel like you can match it to anything. Hard to pick one favorite! Hmmm. If forced to chose just one, Provencal. But I love most of the patterns! My favorite is Midnight Blues! My favorite Vera Bradley color ever is Plum Crazy! If I could have everything I own be purple, that'd be alright with me! Beautiful Canterberry Magenta tote! Perfect match for the scarf I have! Love the spring colors too. Congrats! My favorite colors are Happy Snails, Ribbons, Watercolor, and Plum Crazy. Canterberry Magenta is beautiful too! Thanks for all you do! I love following your blog. That's my favorite pattern! Happy Anniversary! Ooh I would love to have this pattern in a tote! I have been coming back to your blog for awhile now for sneak peeks. happy anniversary :) my favorite color of all time... I think my very first pattern, blue rhapsody! My favorite is Midnight blues but I know my new favorite will be Flower Shower once it is finally released! My favorite is Blue Bayoo and Canterberry Magenta! Thanks for the giveaway and Happy Anniversary! This is really pretty! Love the colors on this. I have a few favorites. Very Berry Paisley, Symphony in Hue, Blue Rhapsody and Versailles. All retired so I have to hunt for them on eBay. Well, there are some Very Berry Paisley on the VB site but not much anymore. Island Blooms for sure. I love any of the blue-green combinations. Happy 4-year Blog Anniversary! My favorite is Java Blue - I just never get tired of this pattern. A close second would be Mocha Rouge...it just make me happy! Sitting in a Tree! It still remains my all time favorite! My favorite pattern is Berry Paisley. I love the design and colors. Thank you so much for your blog. I love how you have taken something that brings you joy and allowed us to be blessed your knowledge. Thanks, Alison! My all time favorite pattern in Cupcakes Green!! My favorite pattern is Pink Elephants! My all time favorite changes so often - right now it's Midnight Blues. How do I pick a favorite when they're all so pretty?? I guess since I have the most in Ribbons it's subconsiously my favorite. I love happy snails and watercolor! Congratulations on 4 years of blogging! My all time favorite color is Sittin' in a Tree. Favorite current pattern is Midnight Blues, favorite retired is Suzani. I have a grand tote in each one. Love your blog, too! Can't pick a fav but heather is up there! Canterberry Magenta is my favorite. English rose, canterberry cobalt. Rythm and blues,symphony in hue and twirly birds navy are my faves! Doodle Daisy & Twirly Birds Navy are my favs!